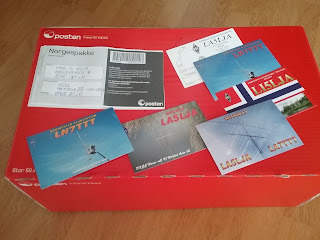 Big package of BURO QSL CARD delivered today. It's also all the card for SAC CW/SSB Contest in 2015. Hope some of you will be happy for a Norwegian QSL..